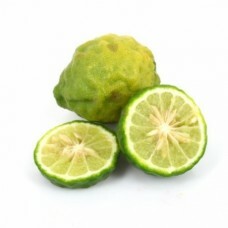 Pure Flavor Acerola Available content of: 10 ml Tips for mixing: from 2% to 5% up to a maximum of 1.. 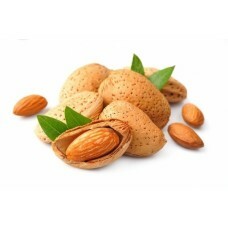 Pure Flavor Almond Available content of: 10 ml Tips for mixing: from 2% to 5% up to a maximum of 10.. 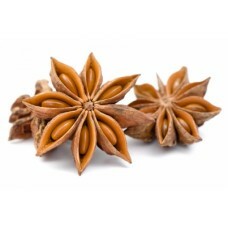 Pure Flavor Anis Available content of: 10 ml Tips for mixing: from 2% to 5% up to a maximum of .. 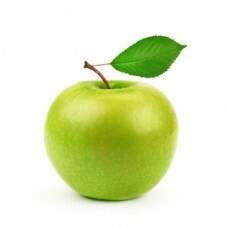 Pure Flavor Apple Available content of: 10 ml Tips for mixing: from 2% to 5% up to a maximum of.. 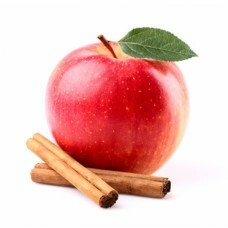 Pure Flavor Apple Cinnamon Available content of: 10 ml Tips for mixing: from 2% to 5% up to a maxim.. 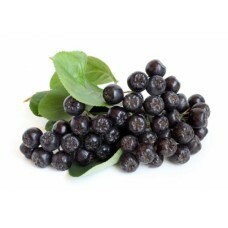 Pure Flavor Aronia Available content of: 10 ml Tips for mixing: from 2% to 5% up to a maximum of 10.. 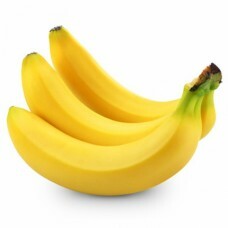 Pure Flavor Banana Available content of: 10 ml Tips for mixing: from 2% to 5% up to a maximum o.. Pure Flavor Available content of: 10 ml Tips for mixing: from 2% to 5% up to a maximum of 10% Pro.. 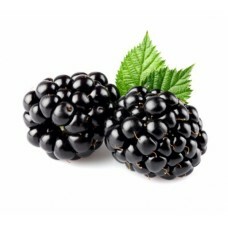 Pure Flavor Blackberry Available content of: 10 ml Tips for mixing: from 2% to 5% up to a maximum o.. 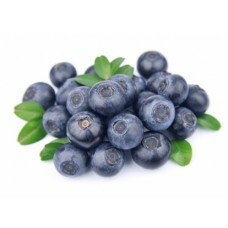 Pure Flavor Blueberry Available content of: 10 ml Tips for mixing: from 2% to 5% up to a maximum of.. 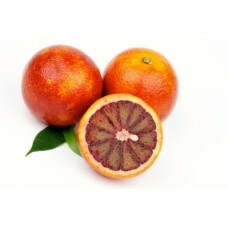 Pure Flavor Blutorange Available content of: 10 ml Tips for mixing: from 2% to 5% up to a maximum .. 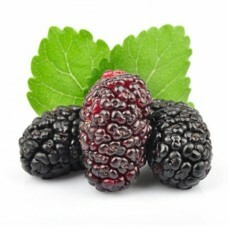 Pure Flavor Boysenbeere Available content of: 10 ml Tips for mixing: from 2% to 5% up to a maximum.. 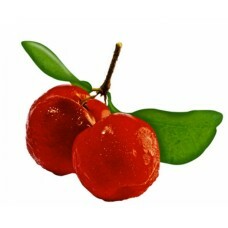 Pure Flavor Cherry Available content of: 10 ml Tips for mixing: from 2% to 5% up to a maximum of 10.. 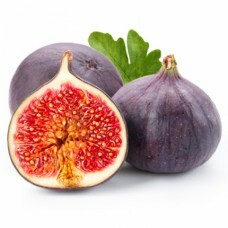 Pure Flavor Fig Available content of: 10 ml Tips for mixing: from 2% to 5% up to a maximum of 10% .. 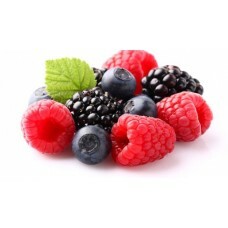 Pure Flavor Forest Fruits Available content of: 10 ml Tips for mixing: from 2% to 5% up to a ma..